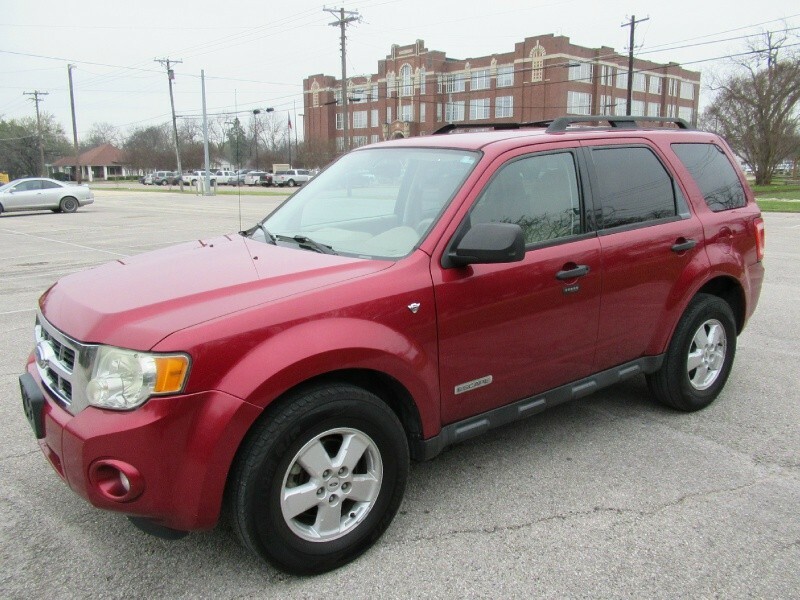 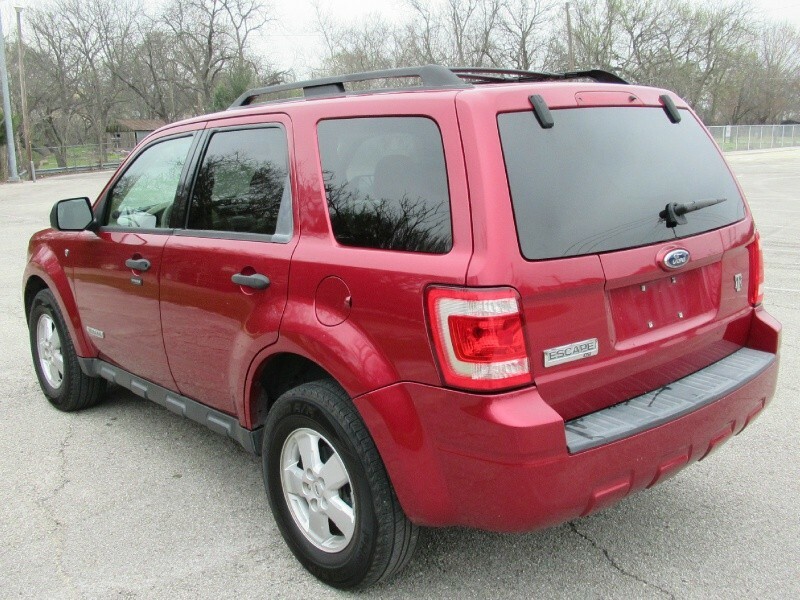 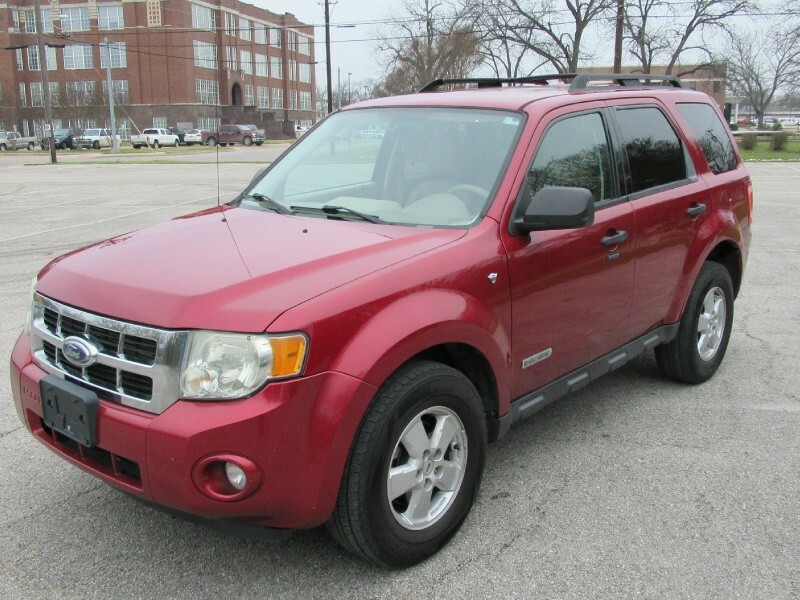 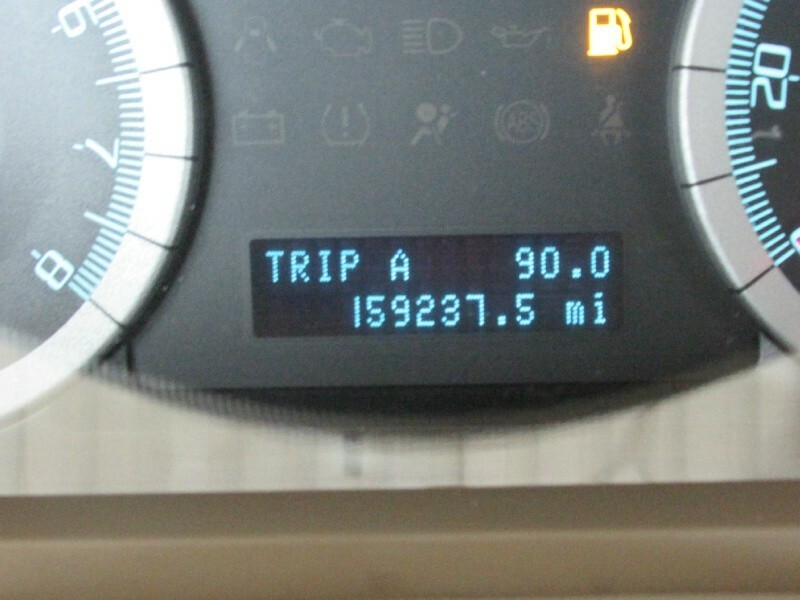 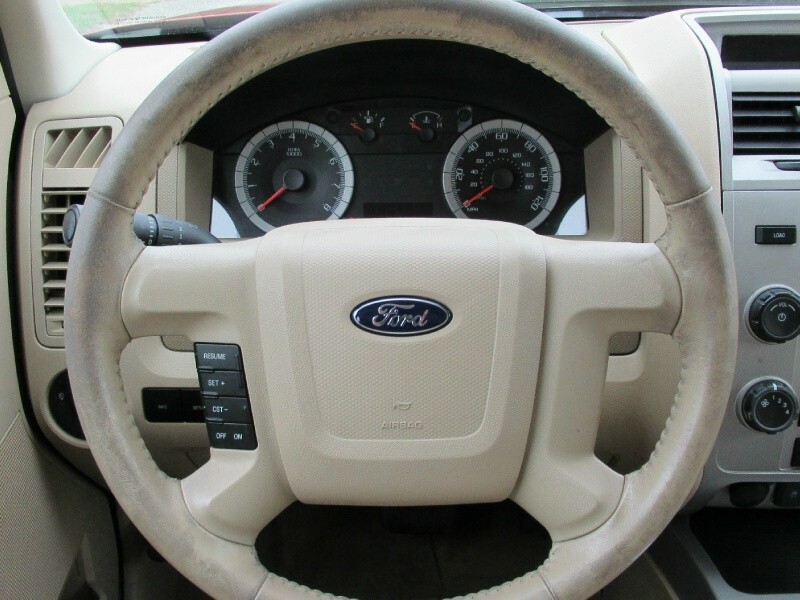 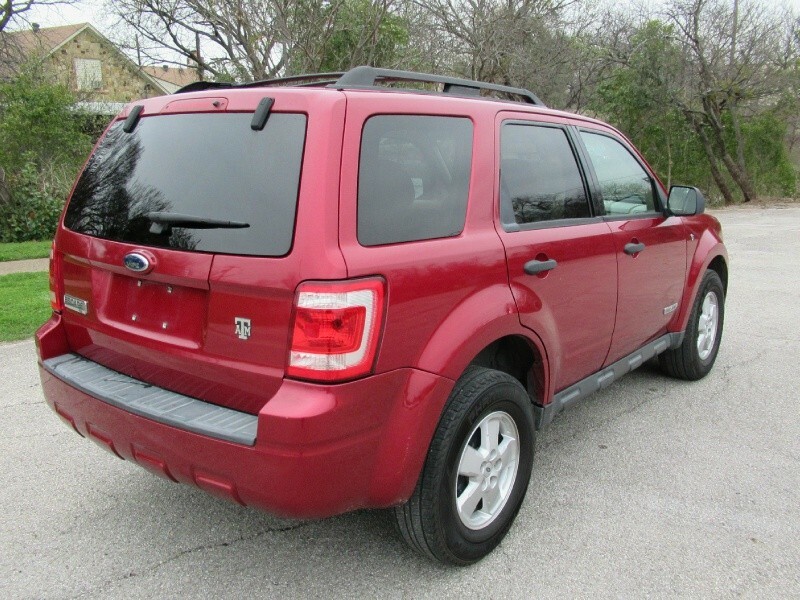 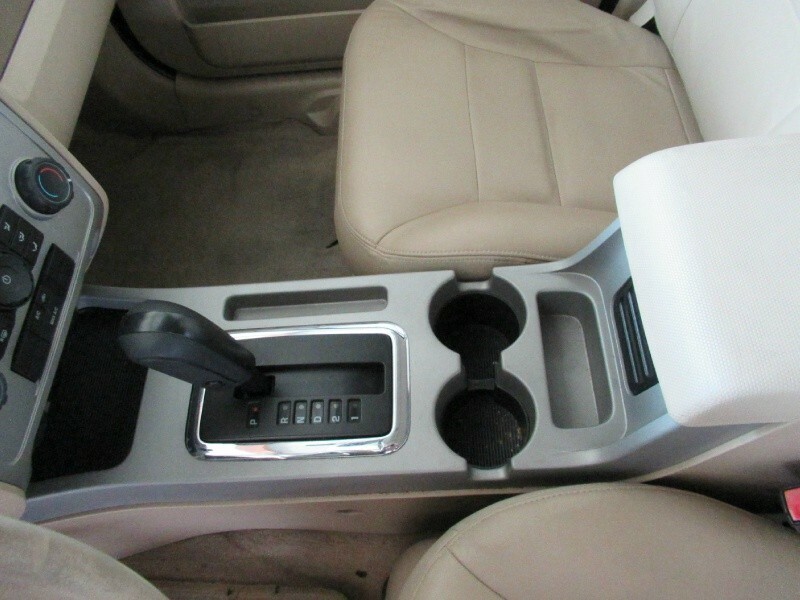 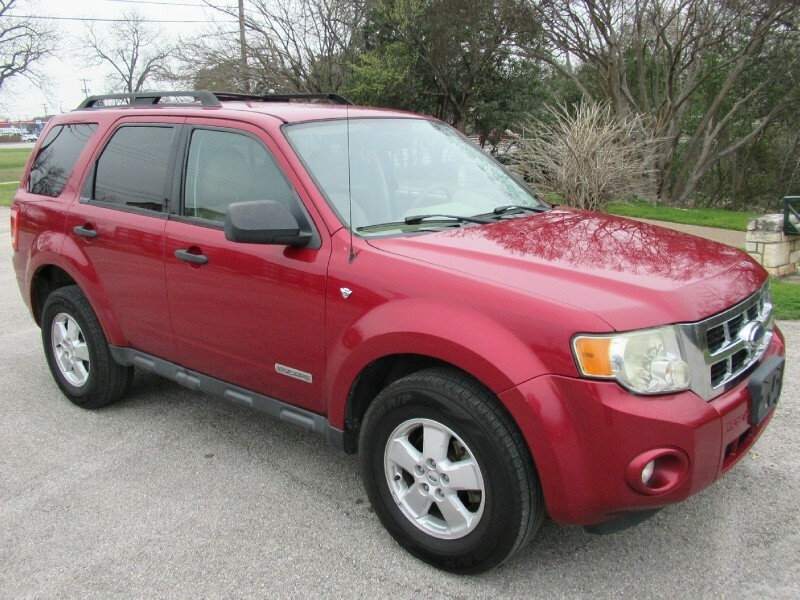 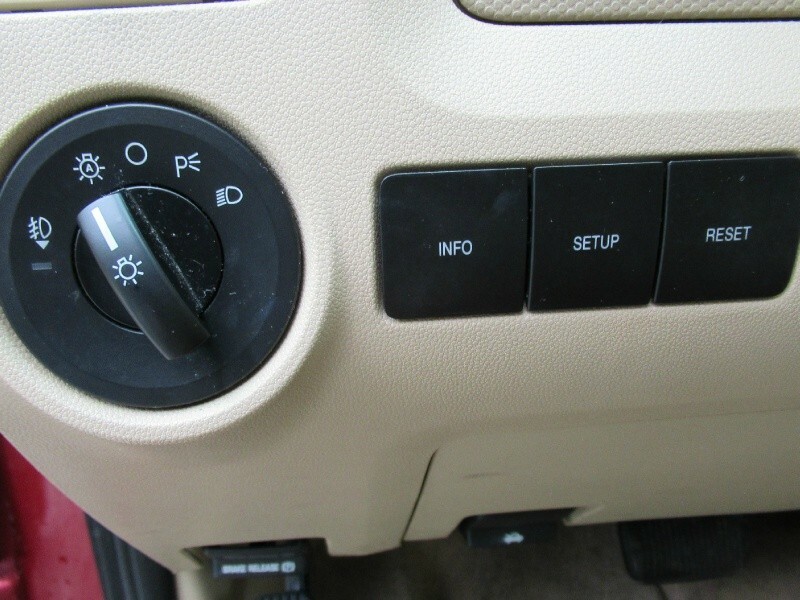 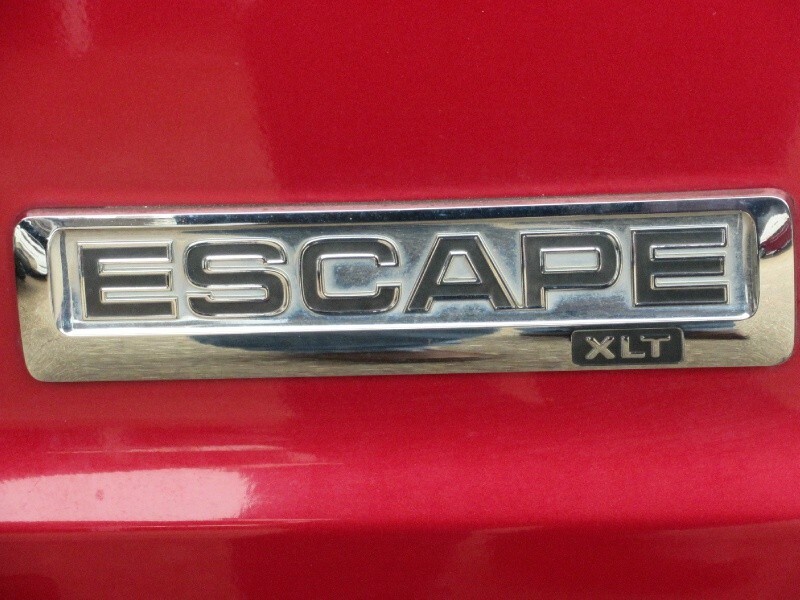 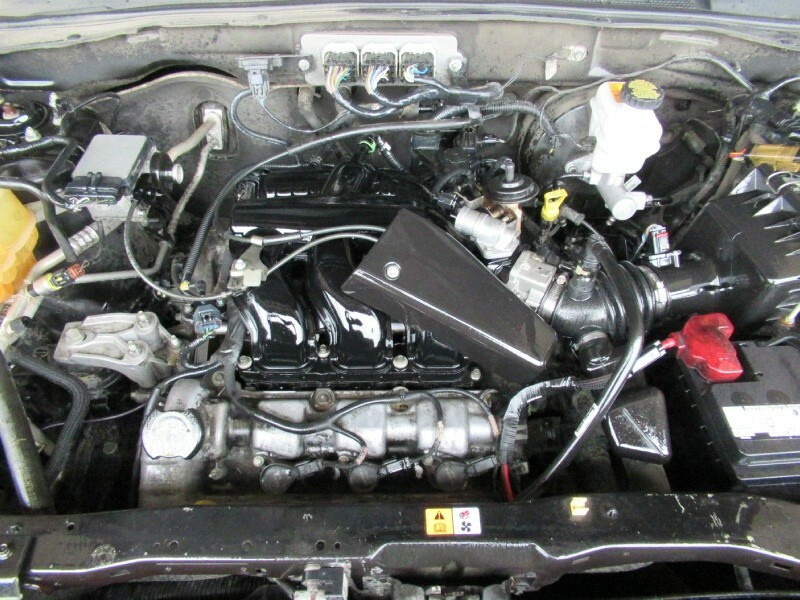 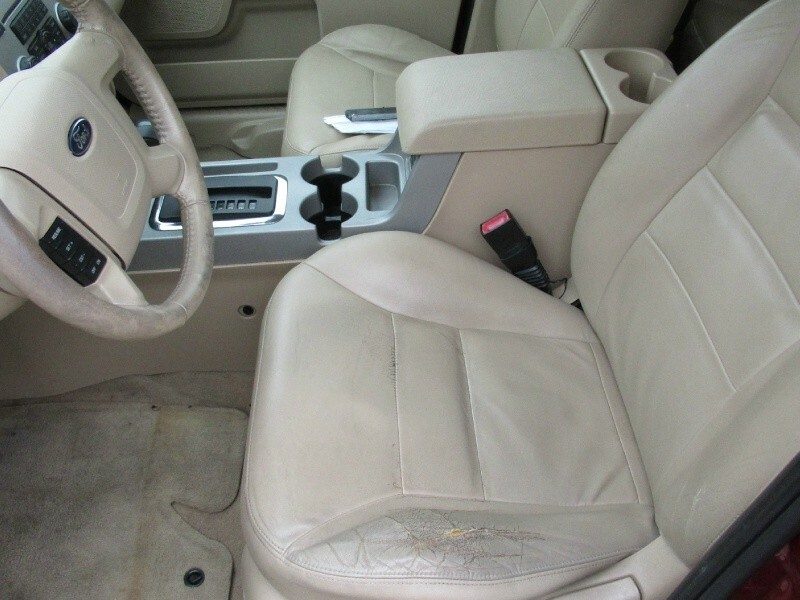 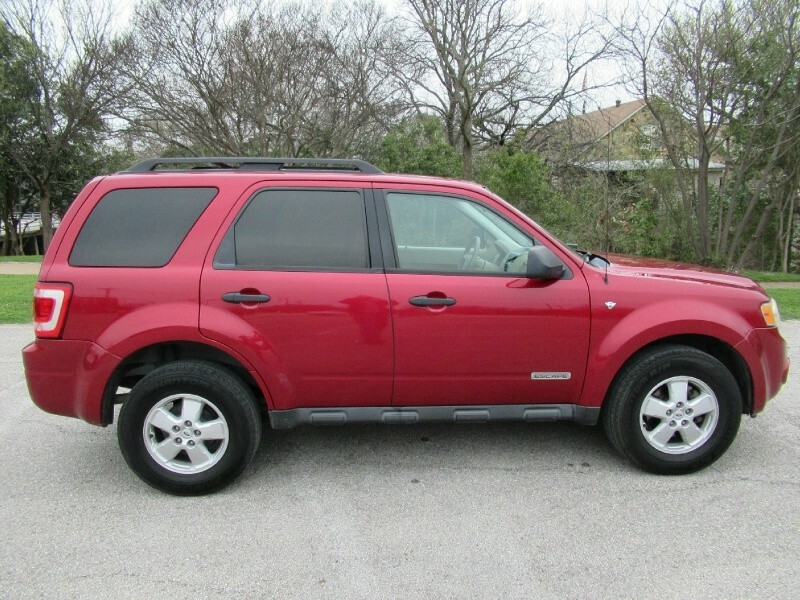 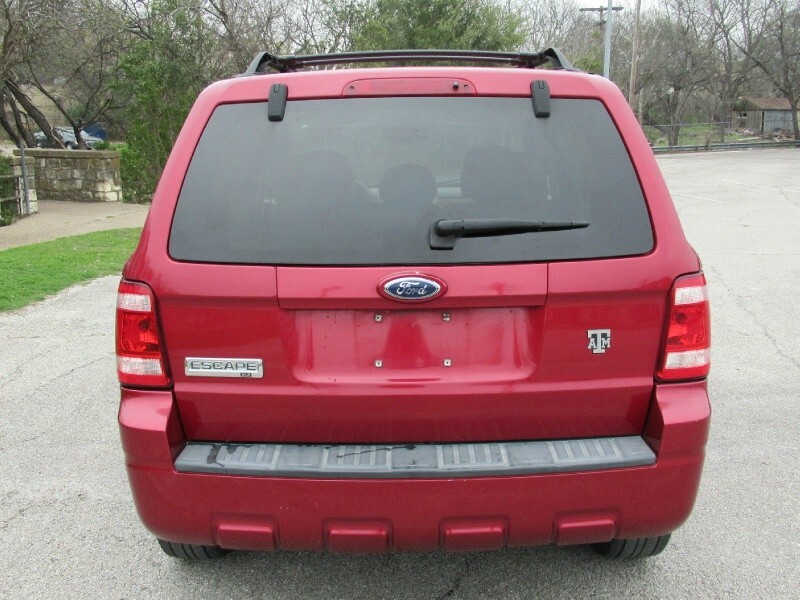 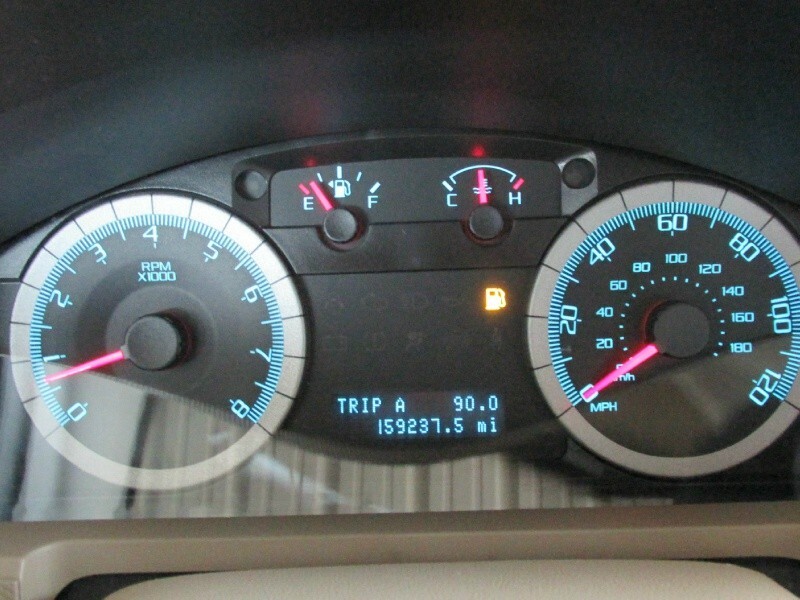 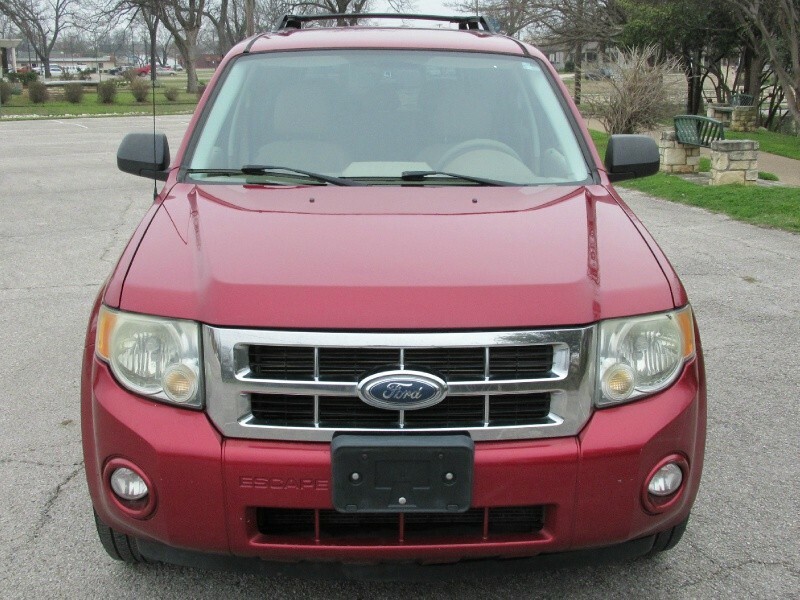 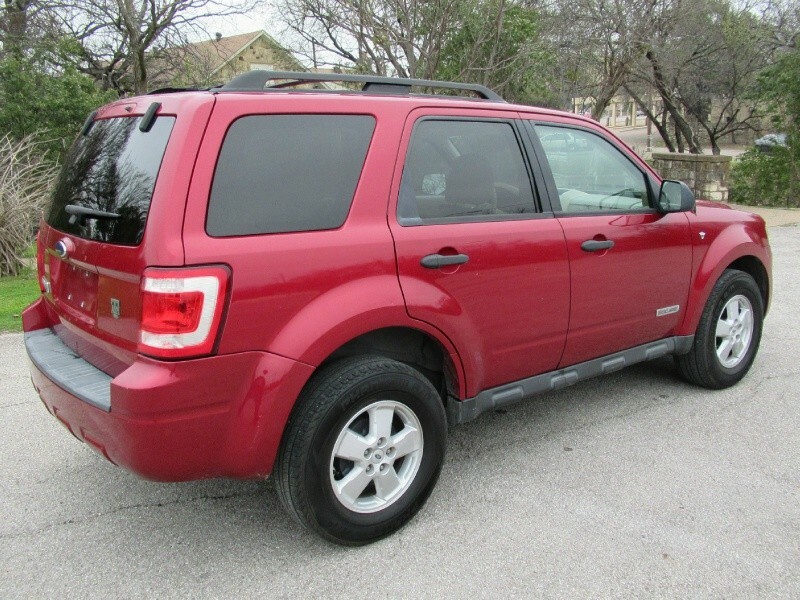 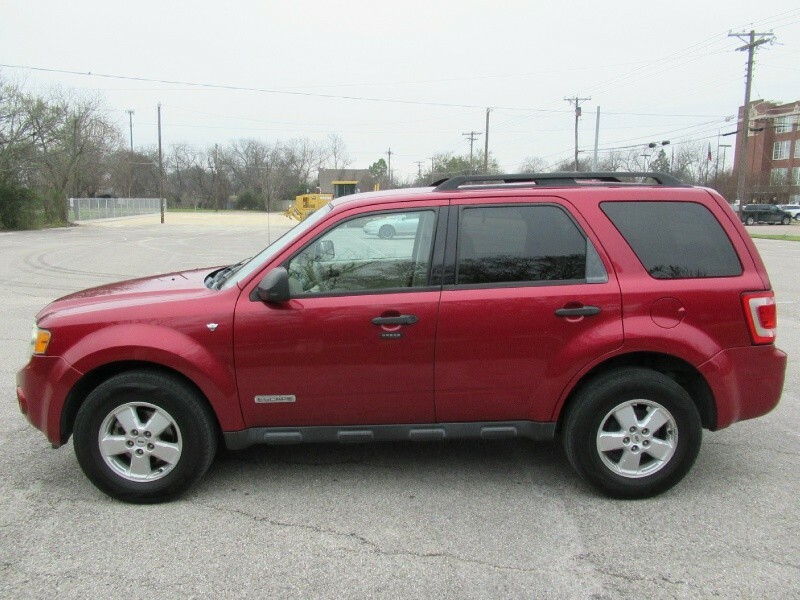 This 2008 Ford Escape XLT is a Certified Carfax 1 Owner suv that has been well maintained. 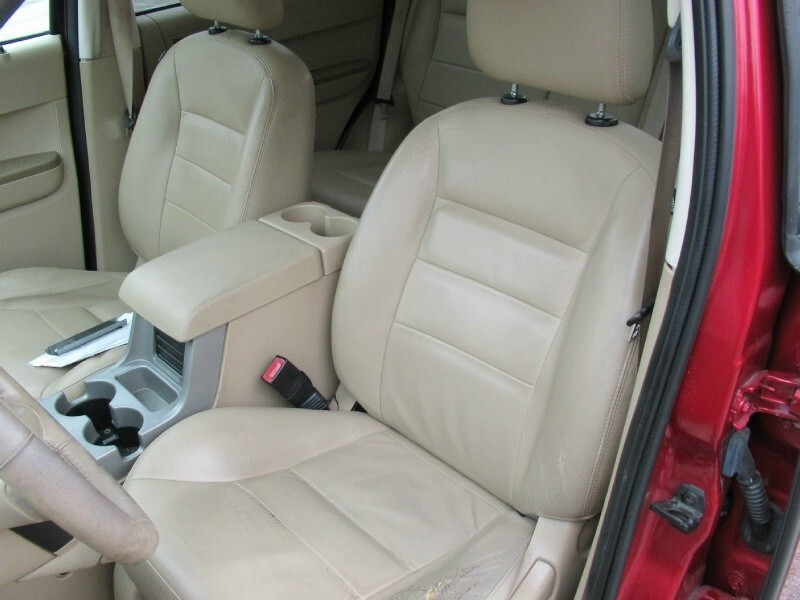 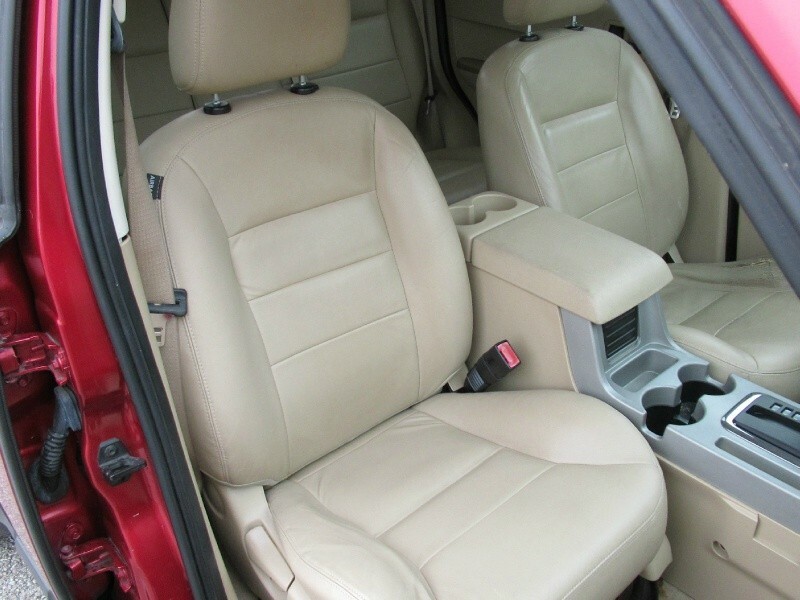 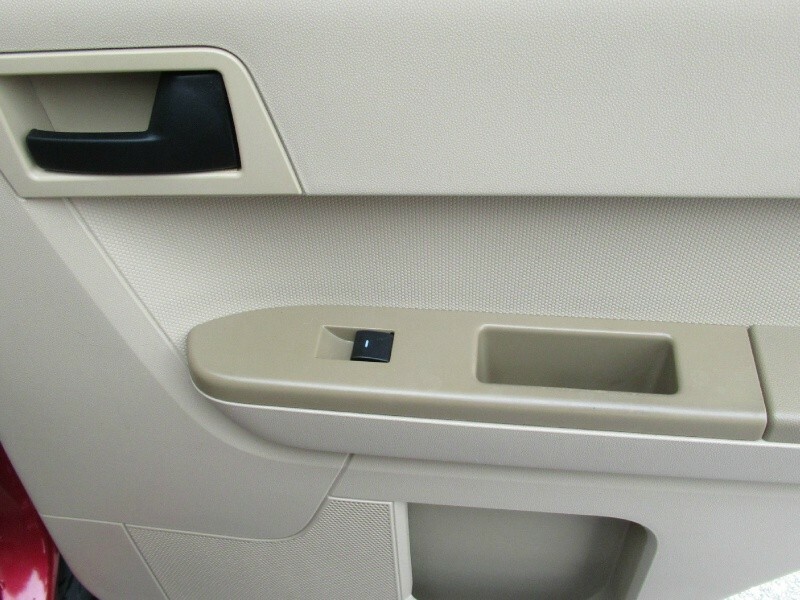 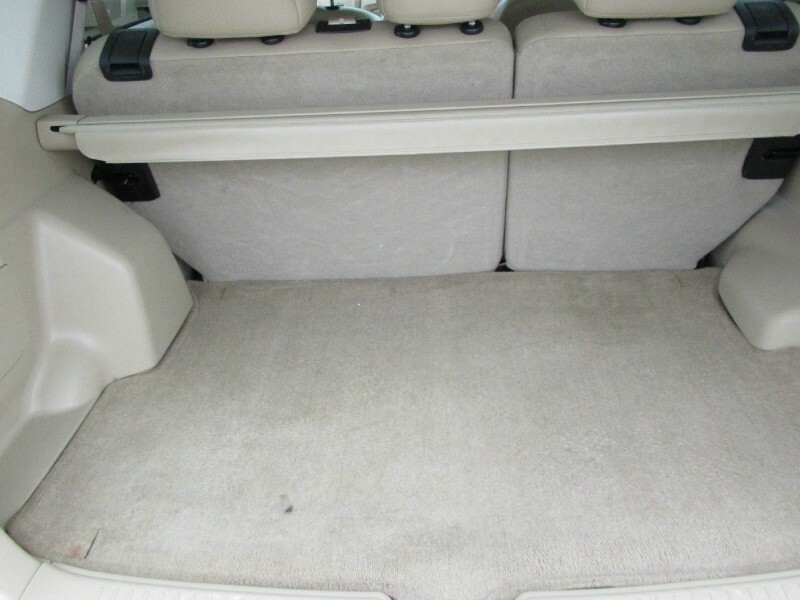 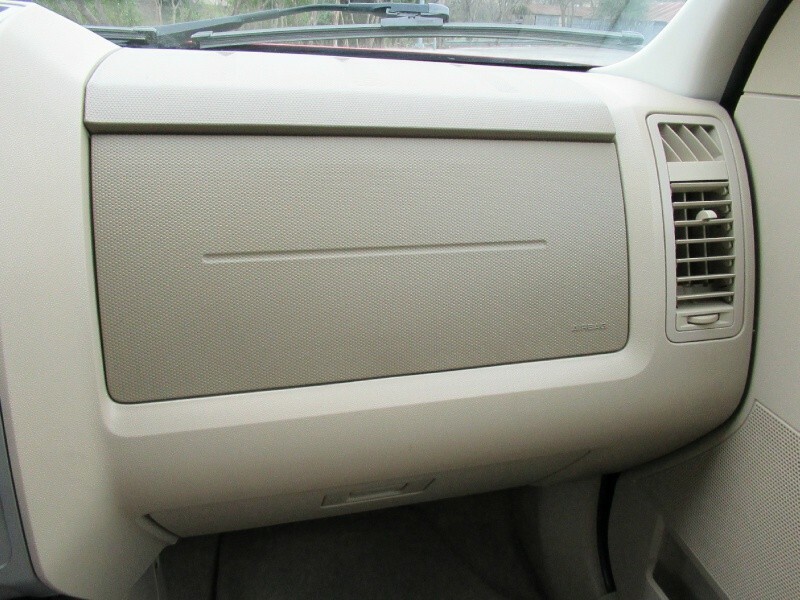 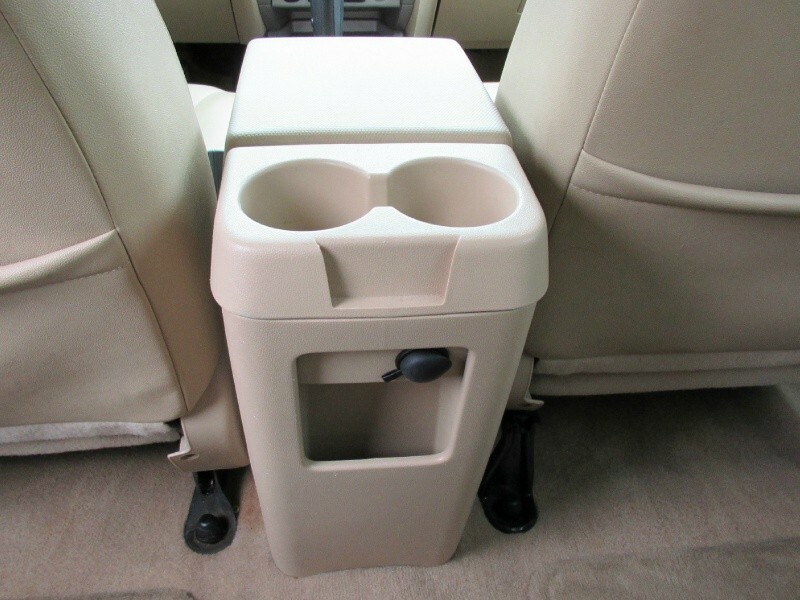 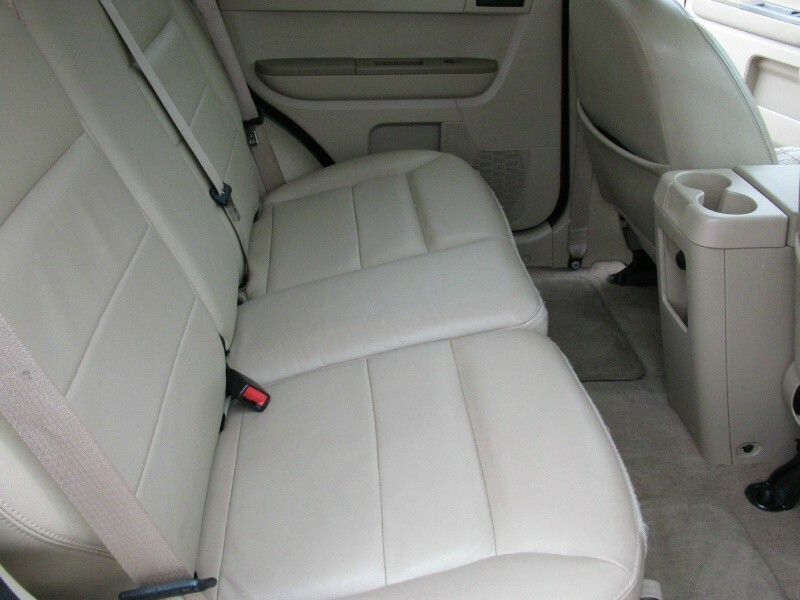 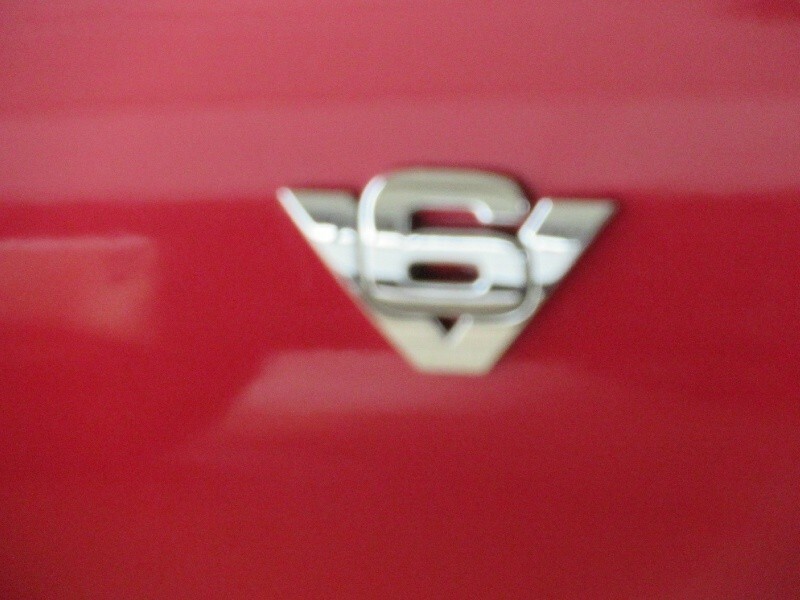 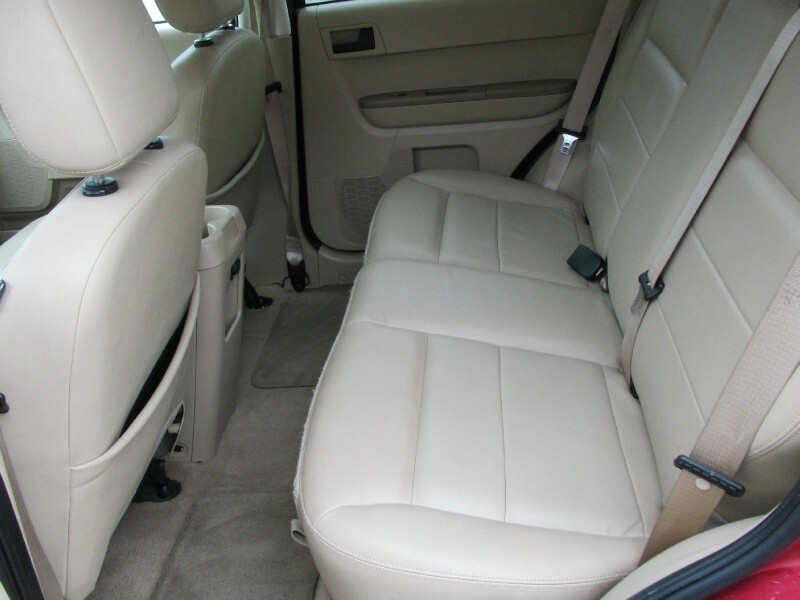 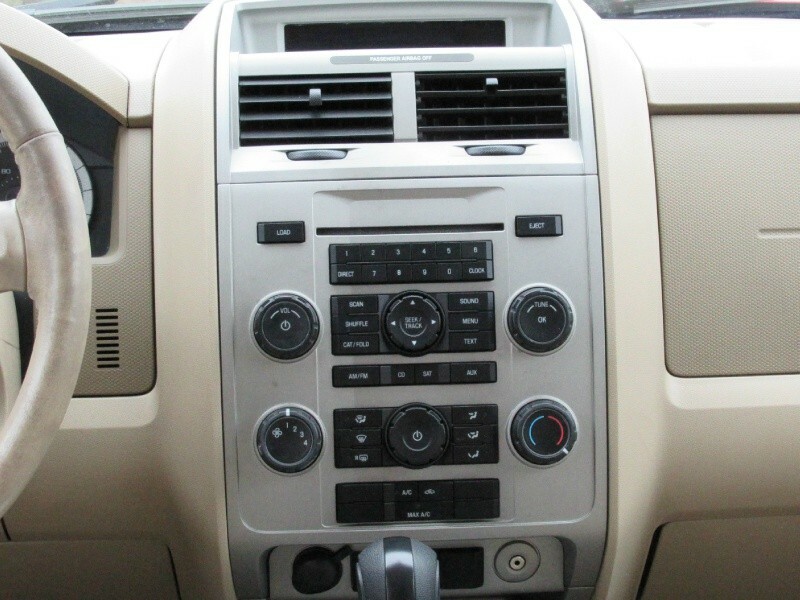 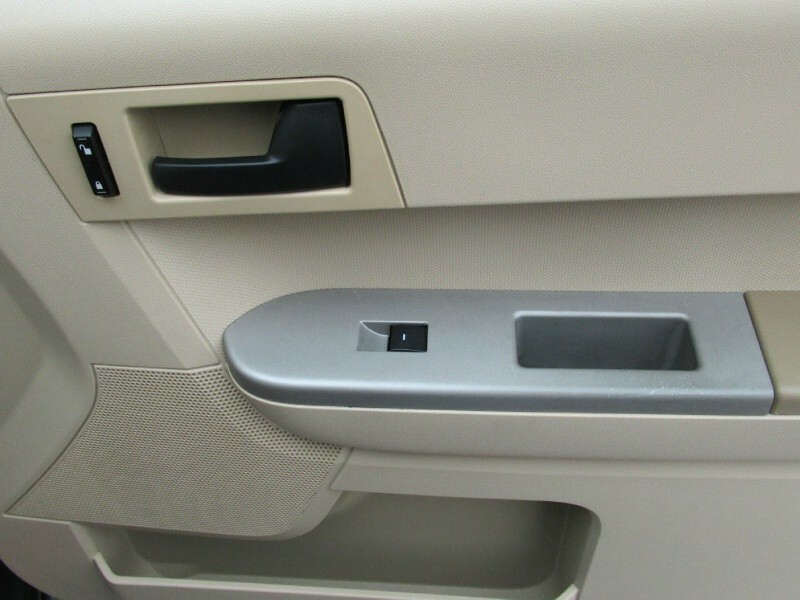 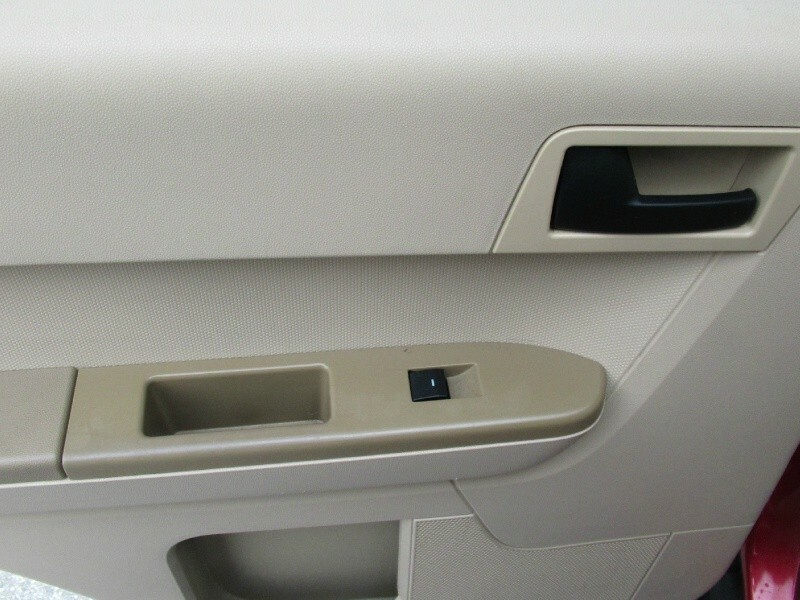 If you need a nice clean and reliable suv with lots of storage then look no further. 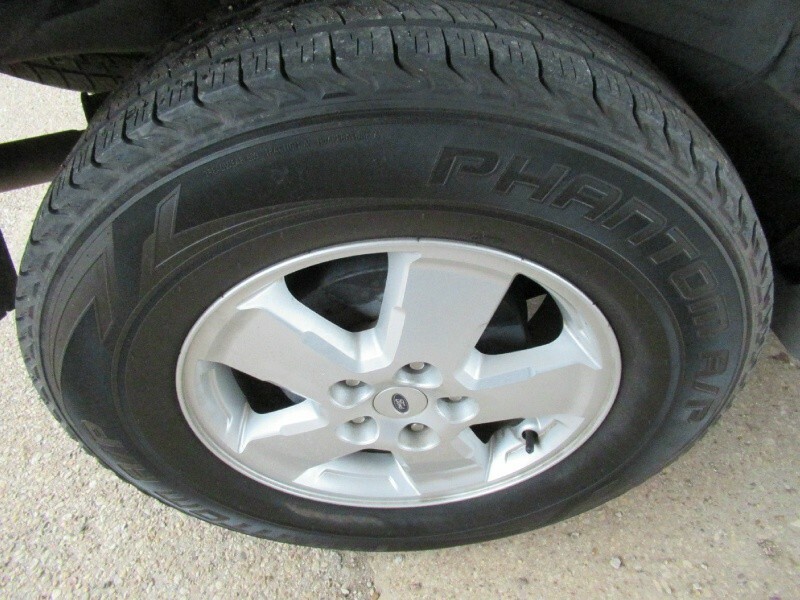 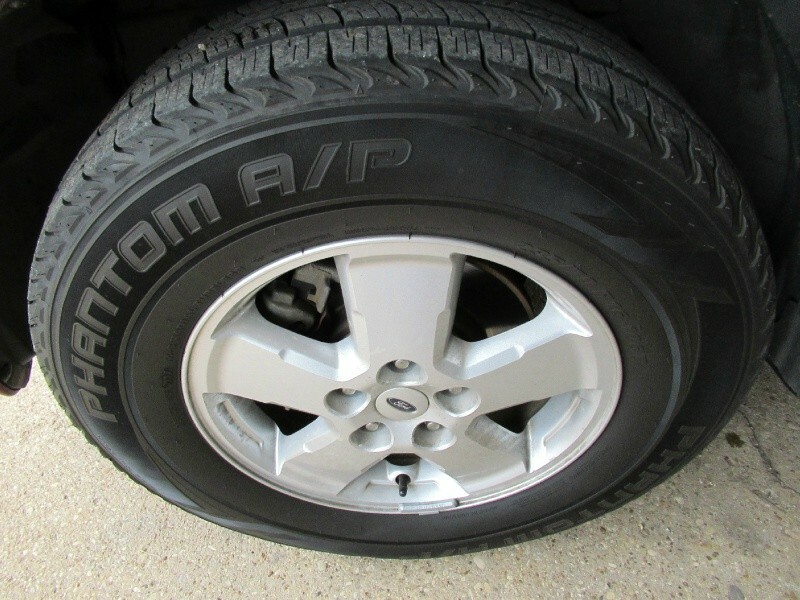 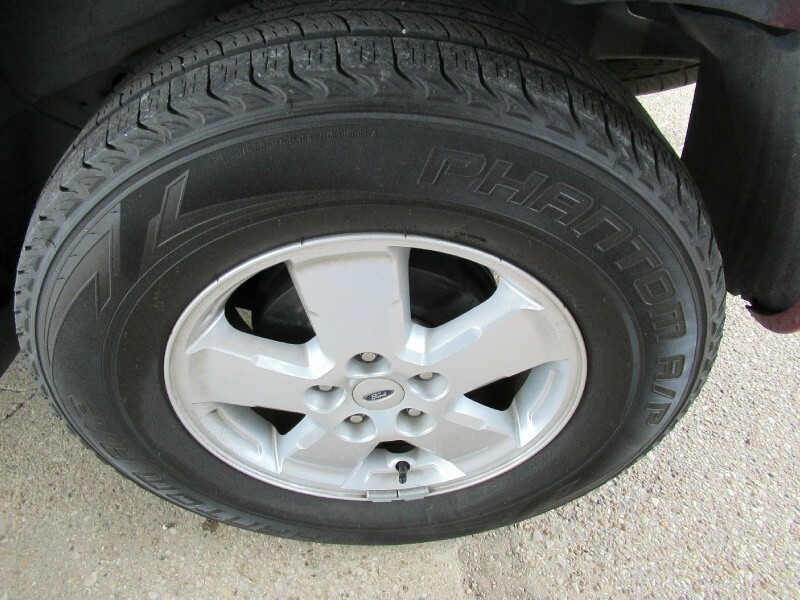 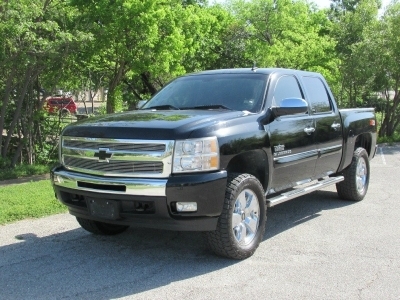 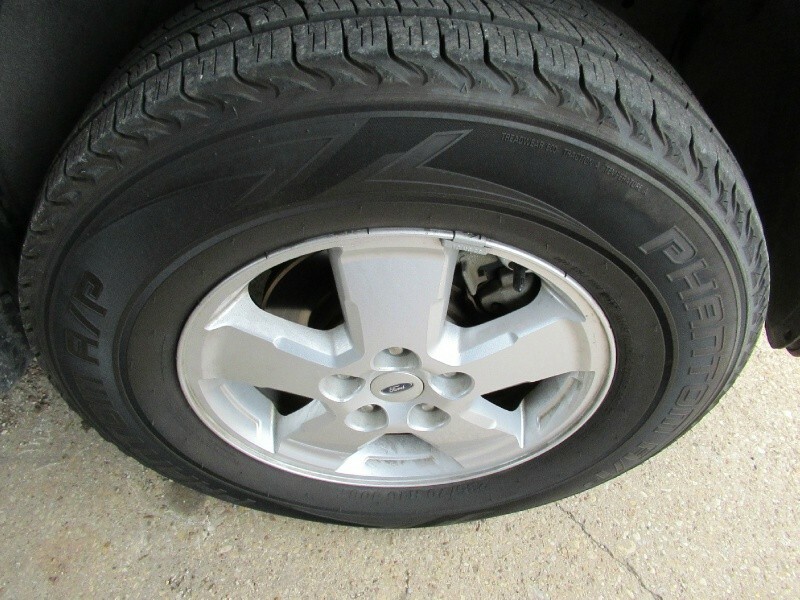 Fully equipped with new tires and alloy wheels. 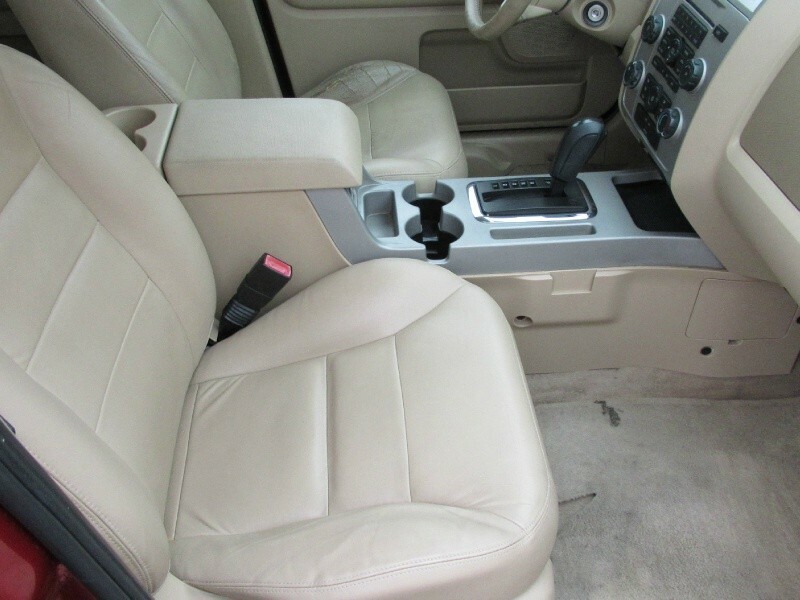 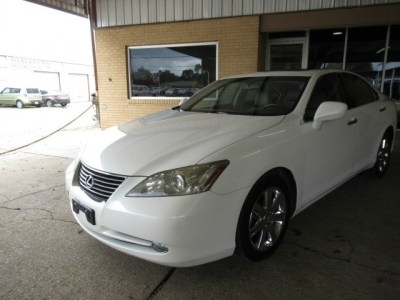 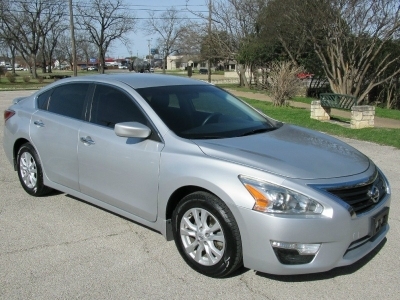 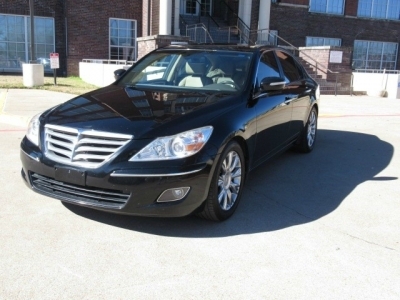 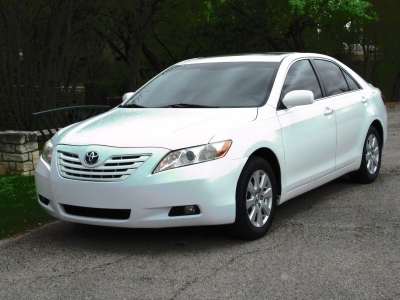 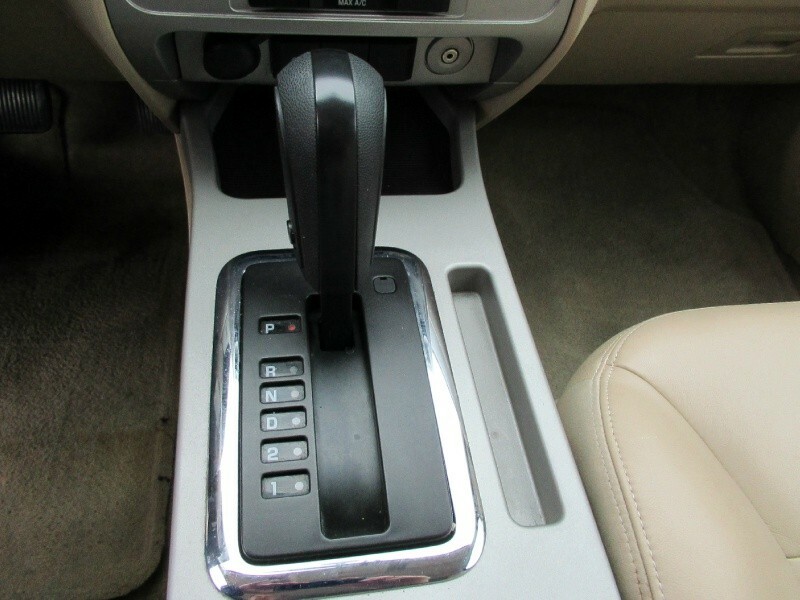 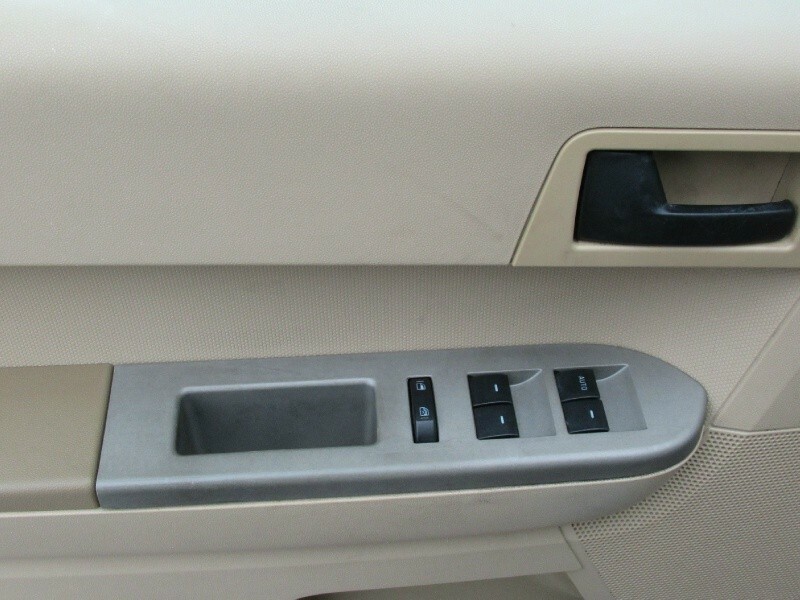 Featurs include: 3.0L V6 engine, automatic front wheel drive transmission, tilt wheel, steering wheel controls, cruise control, remote keyless entry, power windows, power locks, power drivers seat, leather seats, am/fm/cd stereo and much more.